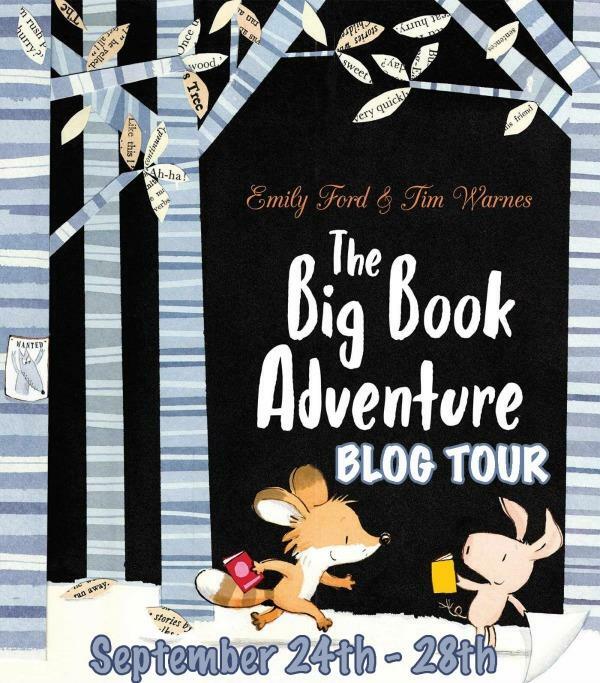 Welcome to Day #3 of the Big Book Adventure Blog Tour! 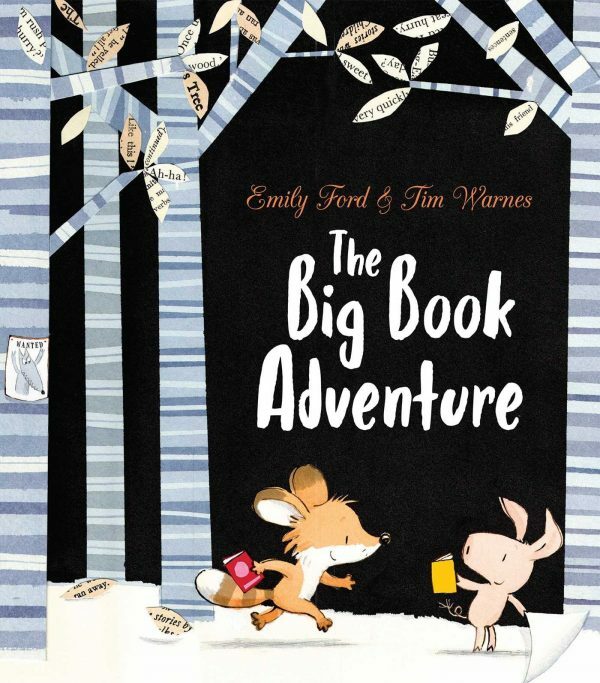 To celebrate the release of The Big Book Adventure by Emily Ford and illustrated by Tim Warnes on September 4th, blogs across the web are featuring exclusive content from Emily and Tim, plus 5 chances to win a copy of The Big Book Adventure and a Canterbury Illustrated Classic edition of one of the classic tales featured in the book! I’ve chosen six of my favourite picture books from childhood. I thought I’d chosen five, then realised I can’t count, so you get one extra! They are all books that I look forward to sharing with my daughter, but she’s currently at the drooling and chewing stage, so I’ll give her a bit longer before I get them off the shelf. My mum bought this at a library sale and it still has the borrower stamps and the price on the title page (10p, a bargain). 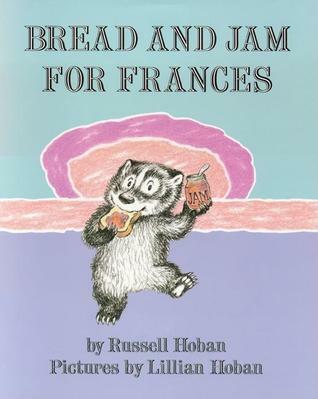 I adored Frances, partly because I know my mum did too and that was infectious, but also because I found her world so comforting and easy to relate to, probably because it felt a little like mine. I often think about Albert’s packed lunch, complete with a pickle, a hard-boiled egg and cardboard shaker of salt. So much more exotic than ham sandwiches and an apple, Mum! What a perfect author and illustrator pairing. I found this so funny and RUDE – everyone did as it was constantly out on loan from the library, often with me. I loved the feisty girl characters (they had pistols in their knickers). My older brother loved it too and I remember us fighting over who would read it next. I know I’m far from alone with this one, but the images from this book are burned into my brain, probably because there was nothing else quite like it on my bookshelf. I’m sure that the healthy dose of fear did me good (and I’m sure I had/still have my Max moments). 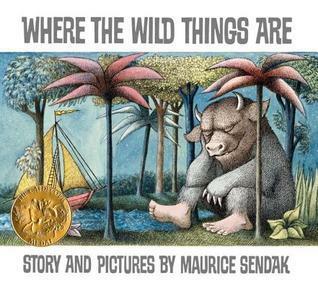 There aren’t many illustrators who can capture the constantly changing emotions of children the way that Maurice Sendak can. I once had a dream I could draw like him, but then I woke up. I think I’m still recovering from the disappointment. 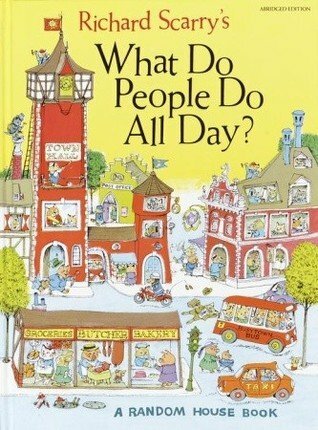 Richard Scarry books make me VERY happy. Opening this book felt like stepping into another world – and one packed with friends. I have strong emotional attachments to these guys as I’ve spent a lot of time with them! I would pore over every tiny detail, especially the incredible cross sections, and laugh – especially at the pig family. They are a total treat for the eyes and a complete joy! I bought this when I was at primary school and had never seen or read anything like it before. Eloise is very well known in the US, but to find it in England in the 80’s felt like a real discovery. 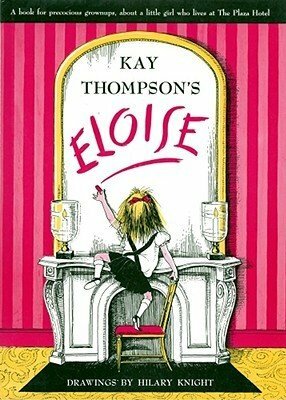 I’ve always secretly wanted to live in a huge, fancy hotel and to me, parental neglect aside, Eloise was living the dream. 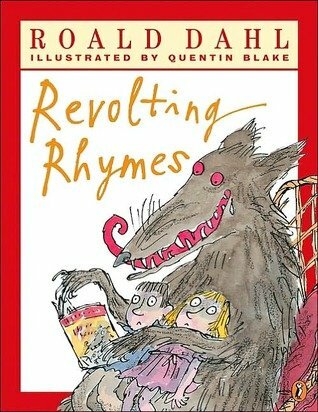 I loved how ballsy she was and how fantastically spoilt and bad tempered she could be, and Hilary Knight’s illustrations had me in stitches – they are just genius. I found this in the library and wrongly assumed it was a picture book, probably because it was shelved with them. 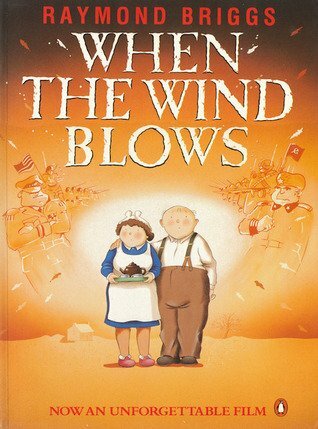 When I first read it I was too young to fully appreciate it (it’s about an elderly married couple preparing for an impending nuclear attack!) and I remember being confused by certain pages. But I was completely fascinated by it, probably because it was dark, and I understood and enjoyed the humour and pathos and the sweet sadness of it. I also loved the dialogue and the comic book approach to storytelling (I still do) and I kept on coming back to it. This book is so good! I am a huge fan of classic tales, and Alice in Wonderland is one of my favorites! I love the gorgeous illustrations of these tales and the simple text that tells the story of stories! Books take you on amazing adventures, and the friends in this book find out that by sharing your books with your friends, you can go on even more adventures! Journey back through childhood classics like Peter Pan, Alice’s Adventures in Wonderland, and more in this adorable picture book about the joys of reading!There is nothing like a book to take you to places you’ve never been. Best friends Foxy and Piggy can’t wait to tell each other about all of their adventures in reading! Flying over Neverland, swimming with a mermaid, joining in a mad tea party, soaring on a magic carpet—old classics come to life in the eyes of two little readers who can’t believe what they’ve seen. Journey back to old favorites and experience the magic all over again in this adorable picture book about the joys of reading! Emily Ford has only ever worked in the world of children’s books, apart from a very early foray into shoe fitting and face painting (she does a great tiger). She’ll write on anything she can find—from notebooks to used envelopes and the backs of old receipts. As a child her handwriting was neat but now it’s almost illegible—only she can read it. Emily lives and works in London. Children’s author-illustrator Tim Warnes lives in a creative household in rural Dorset, England, with his wife, illustrator Jane Chapman, their two boys, and a big, black cat. 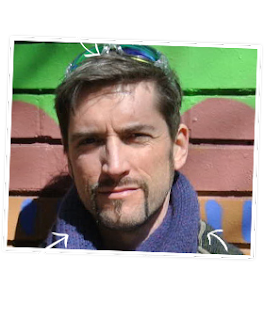 With more than twenty years working as a children’s author-illustrator, his passion for inspiring creativity in kids and encouraging a love of reading is infectious. Despite being a grown-up, Tim will often read a picture book to himself at bedtime. He also enjoys playing the banjo and wearing fancy hats.